Each of our personalised pet collars and leads are specifically designed for pooches and kitties that can sniff out good taste and value for money. 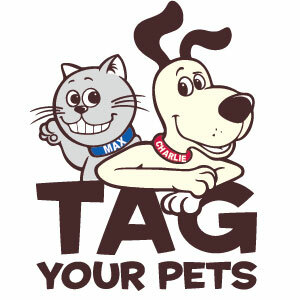 Our aim is to provide your furry friends with a unique identity to match their spirited personalities. Our super cool customised collars can include both your pet's name and phone number for convenient identification. Because it should be safety first when it comes to our best friends! We also specialise in attractive personalised cat collars with safety elastic- perfect for those adventurous kitties who like to explore.